An additional workshop by Ashtangi David Swenson is being offered at The Ashtanga Yoga Centre of Melbourne next month, as the first workshop is full – book now. 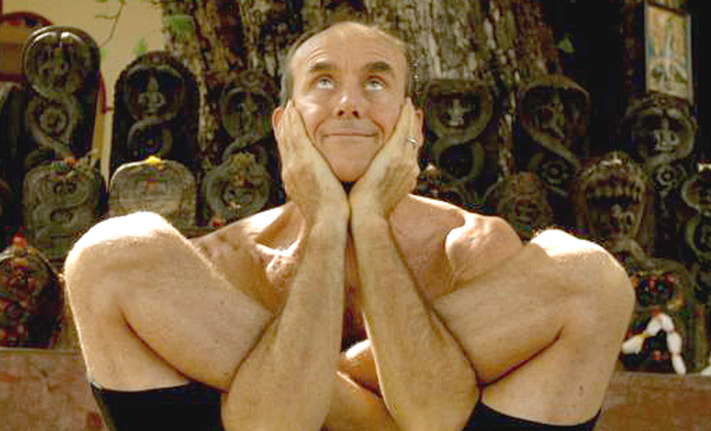 We are very pleased to host long-time Ashtangi David Swenson at our Shala next month. David’s first workshop is fully booked, but he is offering an extra workshop for those who missed out. David is vastly experienced, having begun his practice at 15 in Texas many years ago and later studying under the Grandfather of Ashtanga Yoga, Shri K. Pattabhi Jois. David is very approachable and warm hearted with a wealth of knowledge to pass on to help you with your practice, regardless of your experience. Book now to avoid missing out. Reblogged this on YOGALICIOUS YOGA.